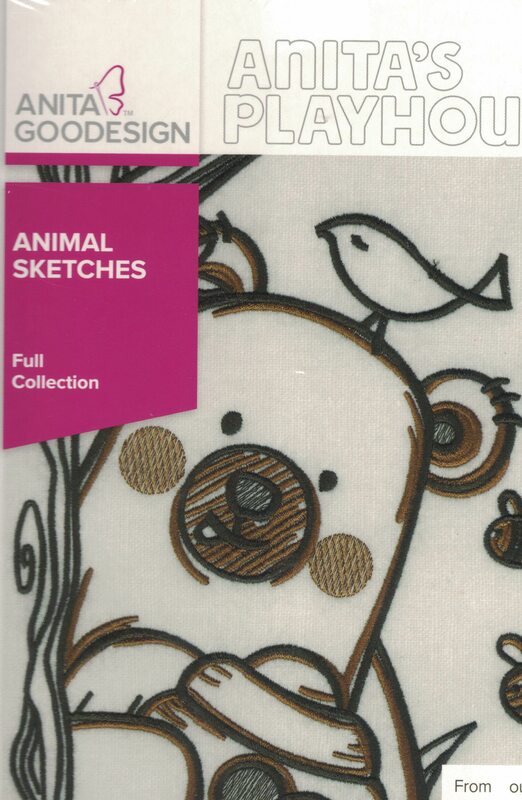 From our furry friends over at Anita’s Playhouse comes the new Animal Sketches Full Collection. 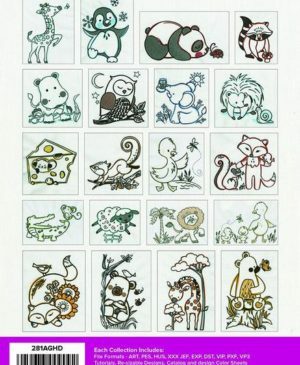 In this collection, we have assembled all 16 of our Playhouse animals to create 20 unique designs. 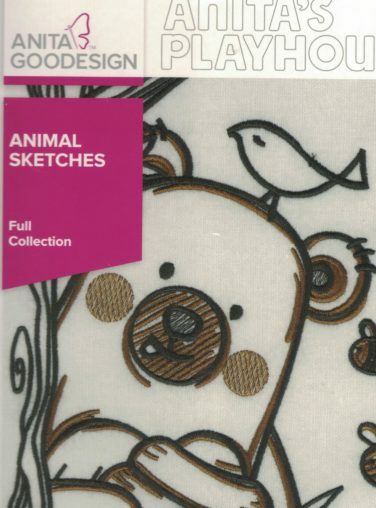 Our inspiration for this collection was a simple sketch art technique. 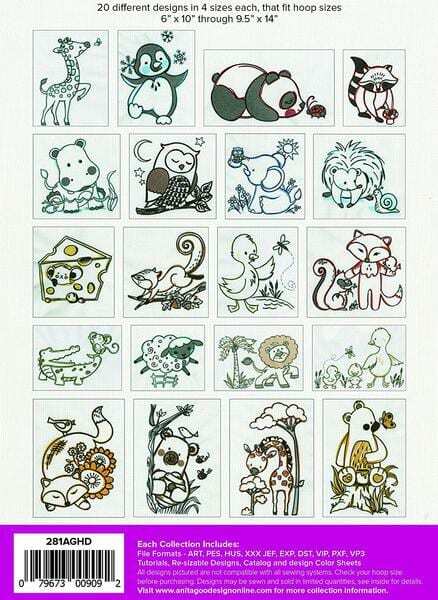 Using a two-color palette for each animal, we gave each of these hand drawn critters a charcoal grey sketched look highlighted by a second outline color. 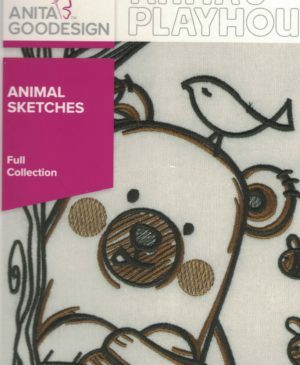 The finished result is an embroidered design that is both whimsical and artistic. They really look like they were sketched with colored pencils. 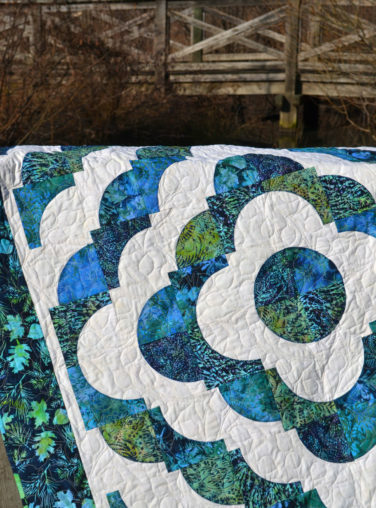 You won’t believe your eyes as you watch them come to life on your machine. 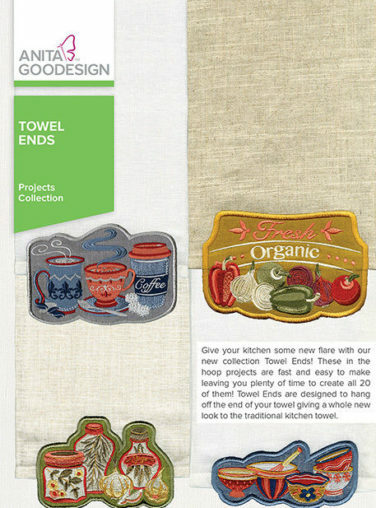 These designs are sure to add that perfect finishing touch to many different items just waiting to be embroidered. 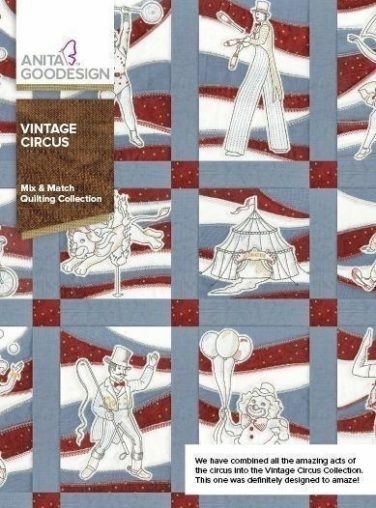 Try adding Emmy Elephant to a tote or diaper bag. Flynn Fox is the perfect addition to a toddler’s t-shirt or baby’s onesie. And what better way to decorate those nursery walls than with a matted and framed stitch out of Delia Duck and her two little ducklings! 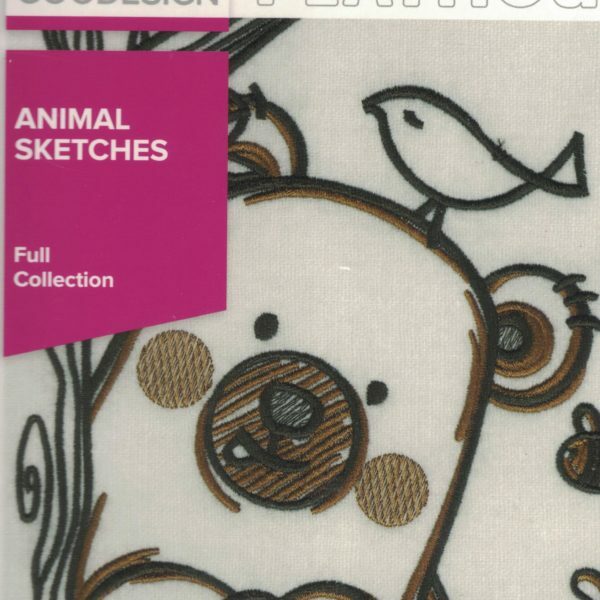 The possibilities are endless with Anita’s Playhouse Animal Sketches by Anita Goodesign.